Company Voluntary Arrangement CVA Ormskirk, a formal agreement between the company and its creditors. 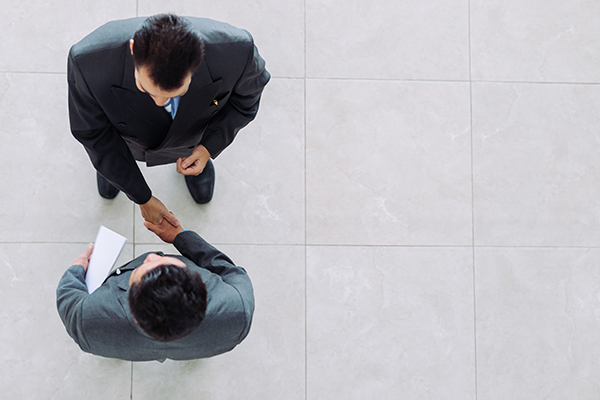 This agreement allows you as the director to keep control of the company and continue trading. The particulars of each Company Voluntary Arrangement will differ depending upon the company’s circumstances, but the essence is that all or part of the company’s debt will be repaid over a period of time from the future trading profits (or capital realisations) of the company as cash flow allows. It may be that not all debts will have to be repaid, but only a certain percentage. This may be acceptable to creditors as the Company Voluntary Arrangement may offer more to the creditors in the long term than if the company was placed into liquidation. WHAT IS THE COMPANY VOLUNTARY ARRANGEMENT PROCESS IN ORMSKIRK? As insolvency practitioners, we will write a report that works out an arrangement covering the amount of debt you can pay and a payment schedule, this could be over one payment or over a long period i.e. 60 months. This is then sent to creditors and they are invited to vote on it. For the Company Voluntary Arrangement to get approved and put into place, it must be approved by creditors who are owed at least 75% of the debt. Once approved the company must keep up with its scheduled payments to creditors, this is done through the insolvency practitioner until the final payment is made and all debts are settled. If the company doesn’t keep to its scheduled payments, any one of the creditors can apply to wind up the business. HOW DOES A COMPANY VOLUNTARY ARRANGEMENT DIFFER TO LIQUIDATION IN ORMSKIRK? A Company Voluntary Arrangement is an arrangement with creditors to pay back outstanding debt at a particular date over a period of time, this is either at 100% or a reduced amount i.e. 40%, where as a liquidation is usually the closer of a company where the assets are sold of and money distributed to creditors.